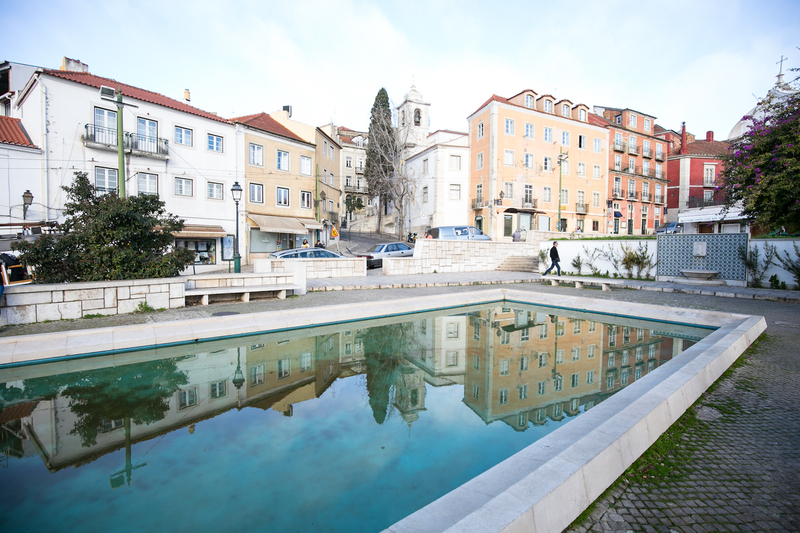 Akicity Alfama Classic is the ideal choice, for those who wish to discover the true essence of this magical city and explore Lisbon right from its heart! 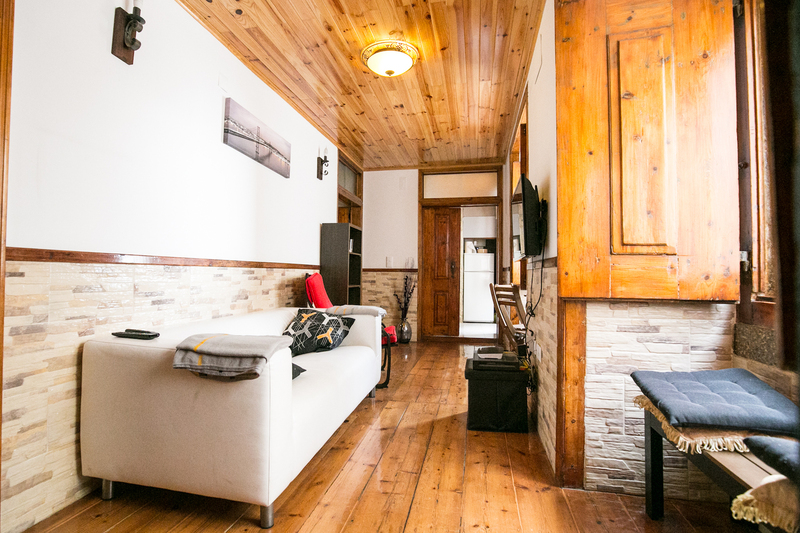 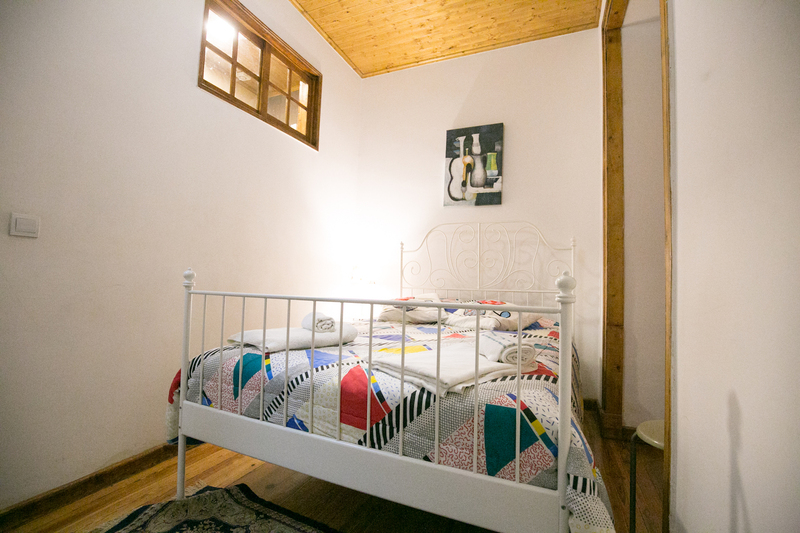 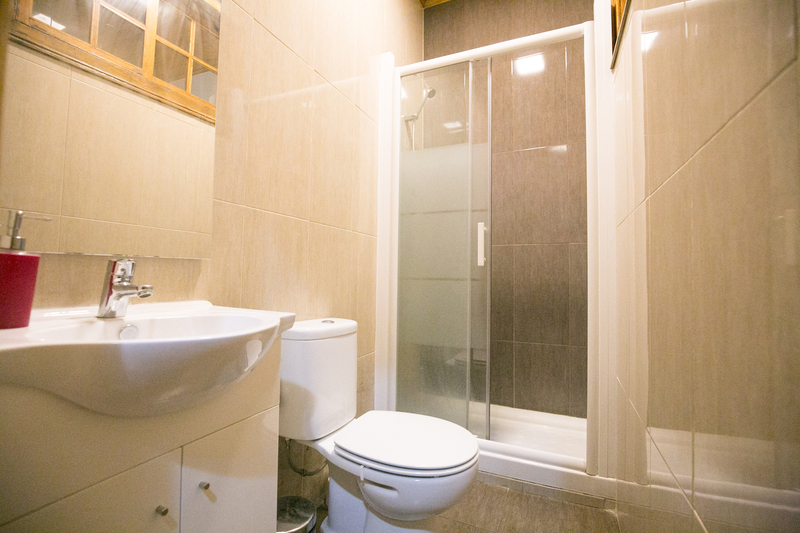 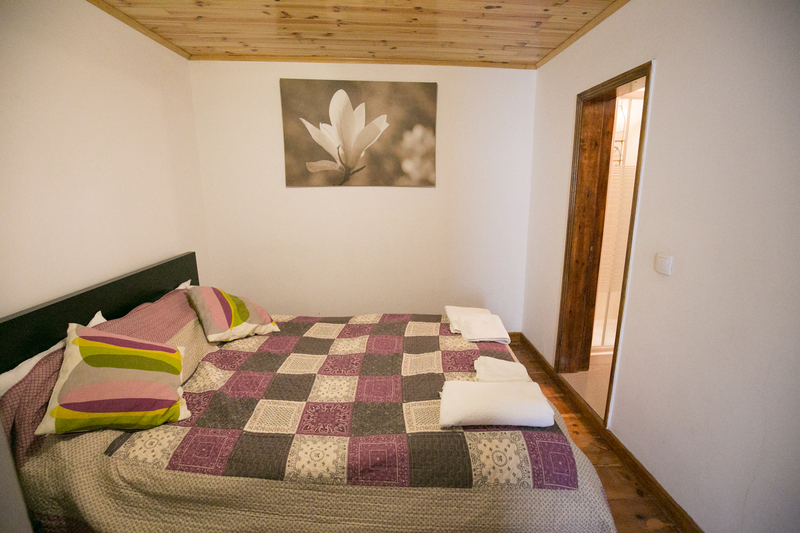 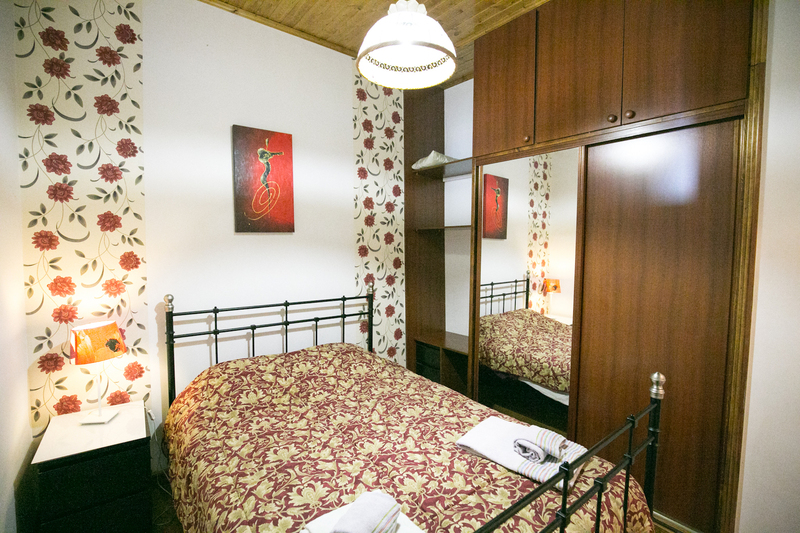 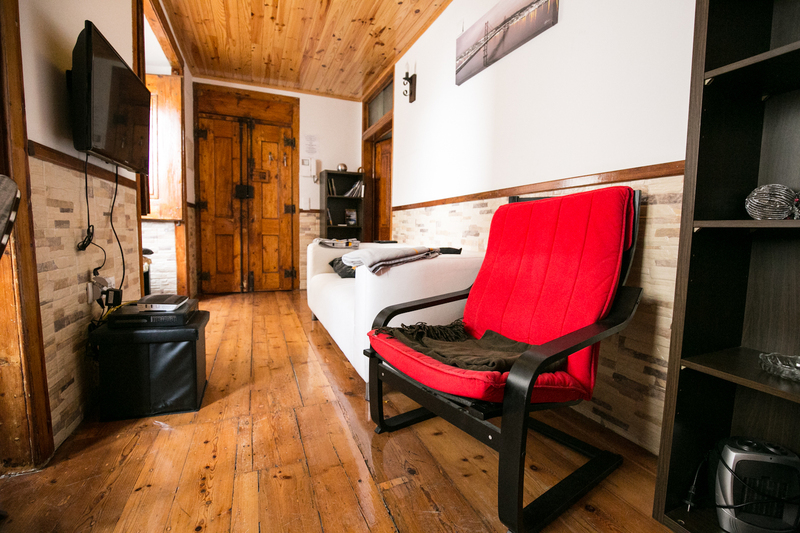 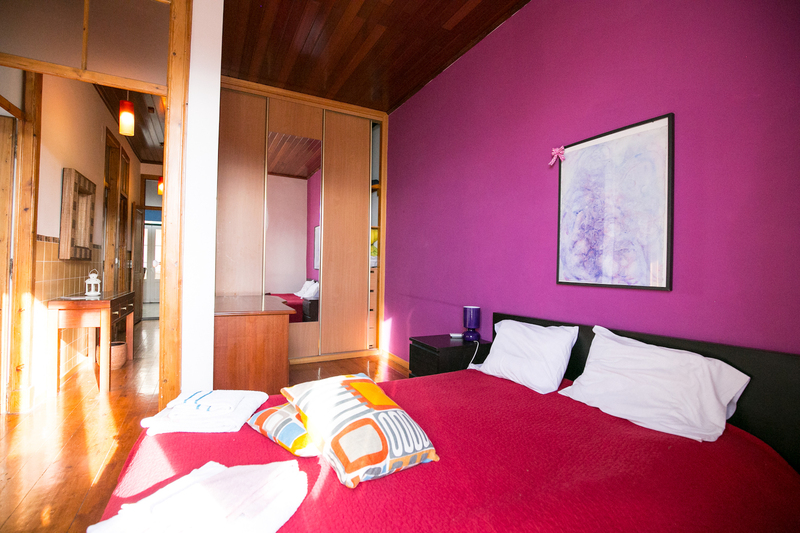 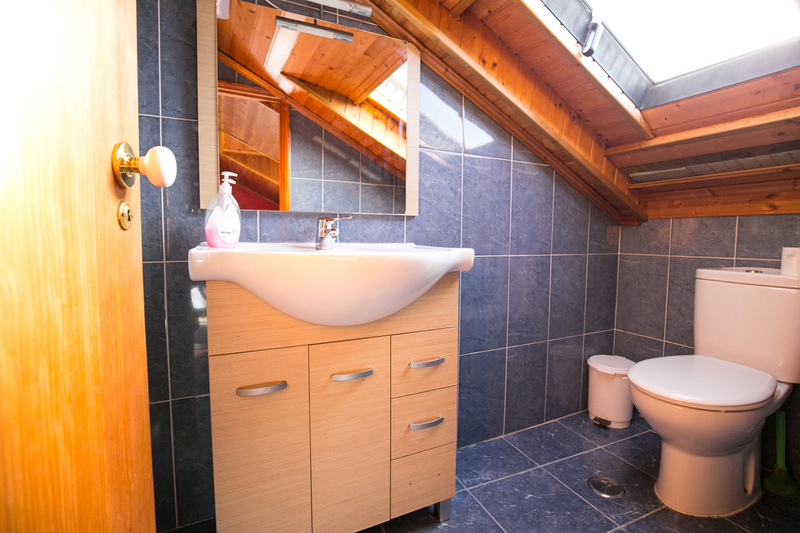 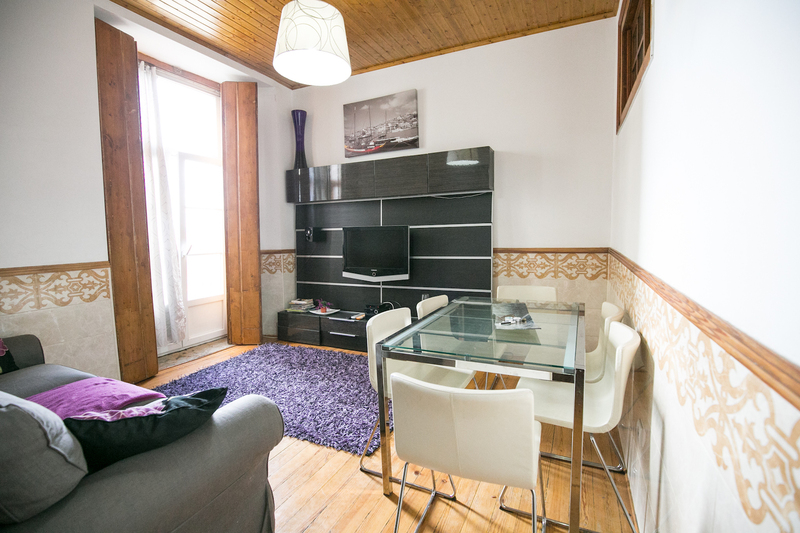 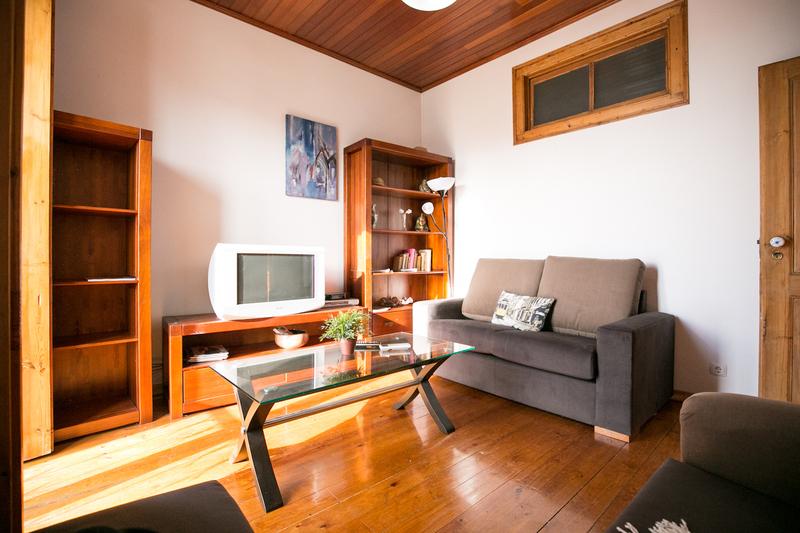 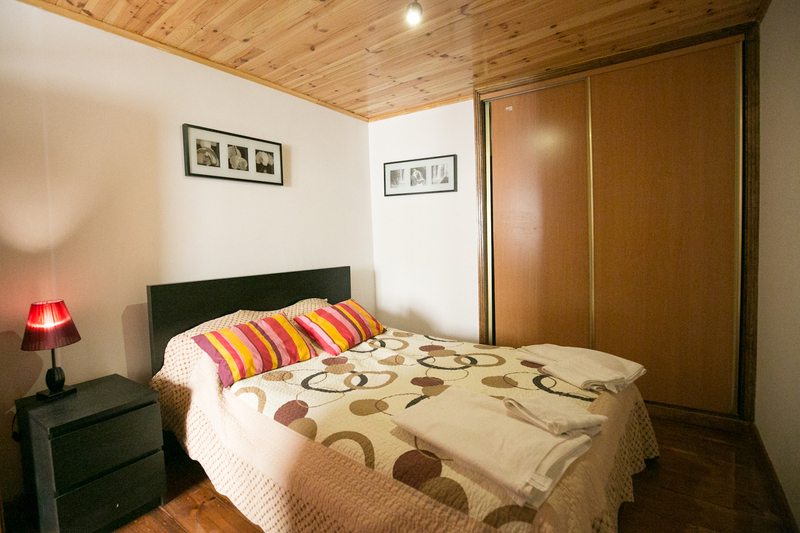 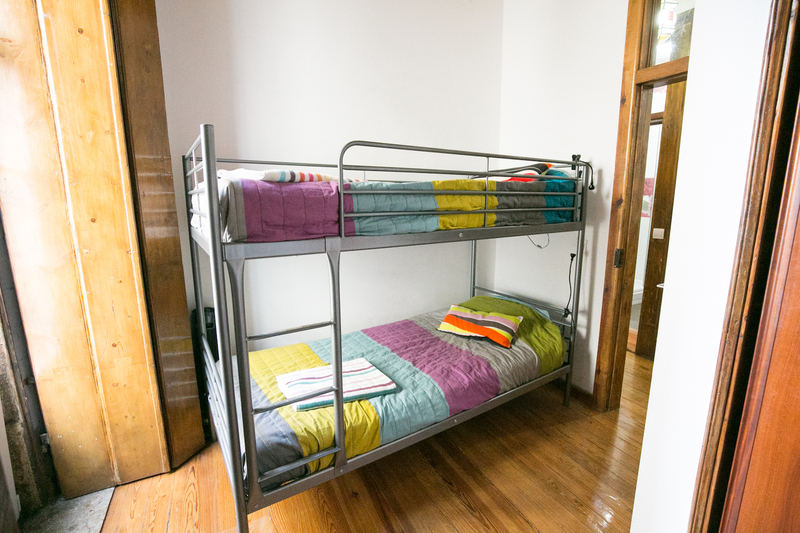 Brand new apartments and recently renovated, with a modern and cozy decoration and very comfortable. 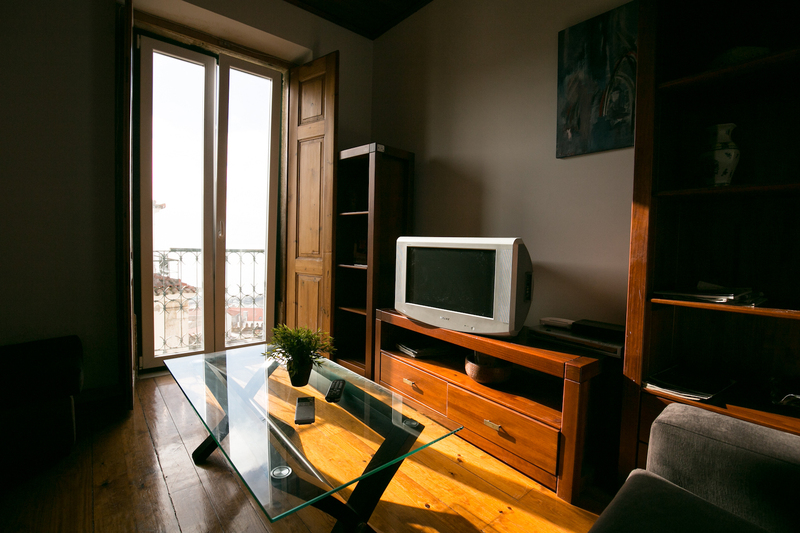 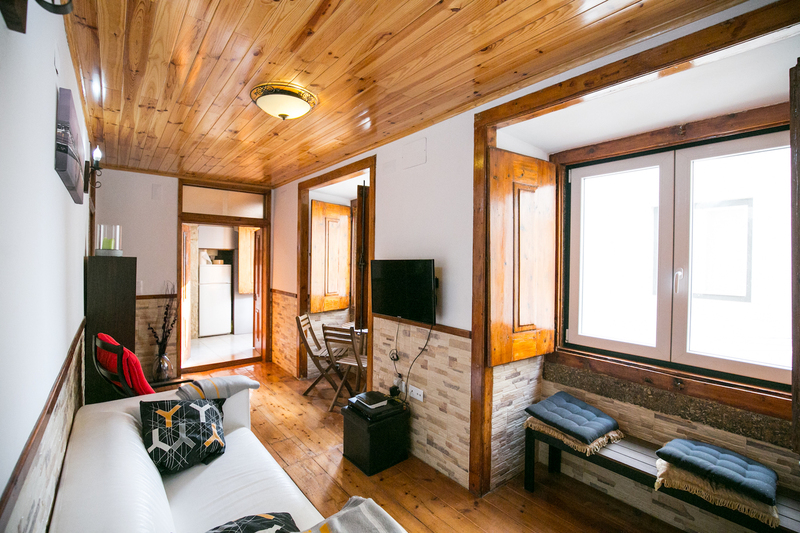 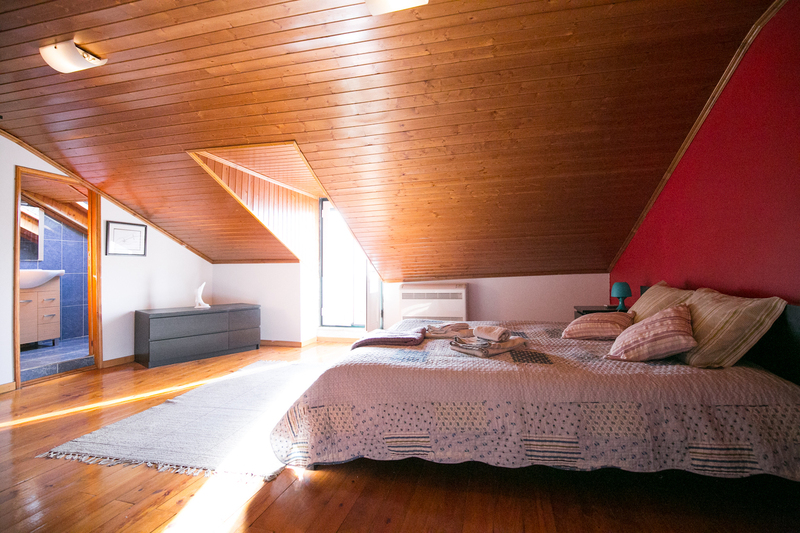 From One Bedroom to Three Bedrooms apartments, Akicity Alfama Classic offers plenty of space to acommodate you and a group of friends or family! 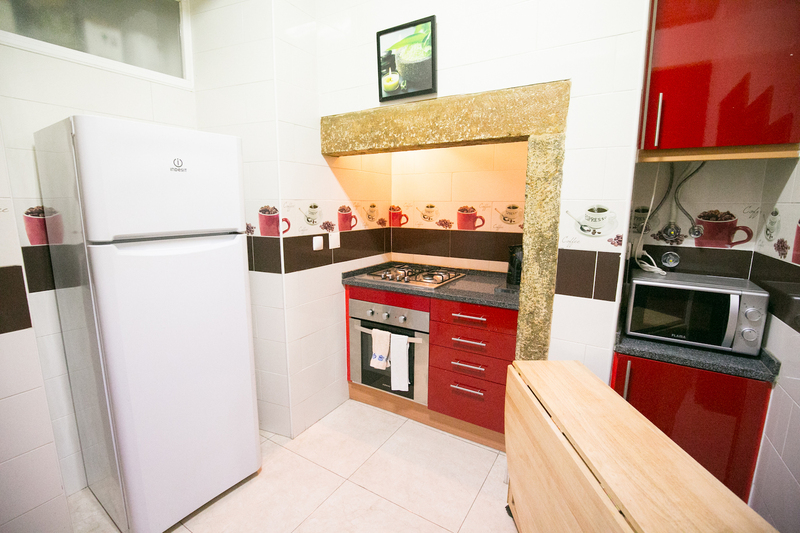 The kitchen, fully equipped, will help you to prepare your cookings. 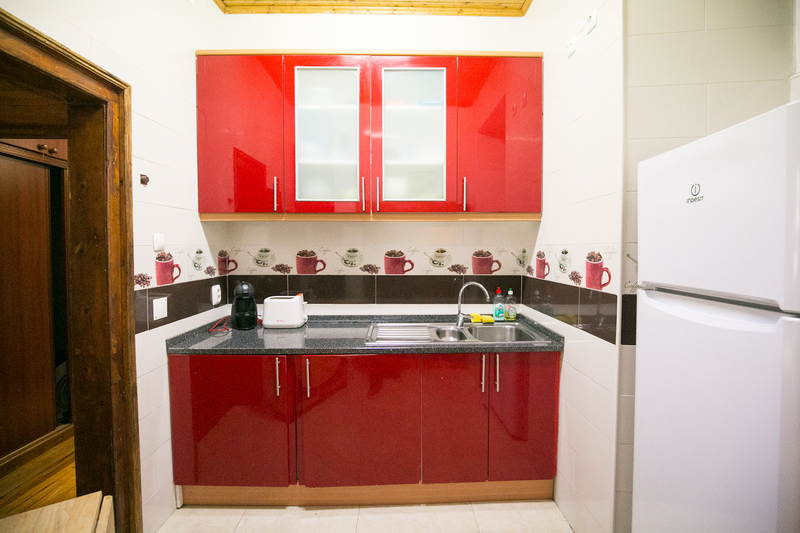 All apartments feature Wifi-Internet. 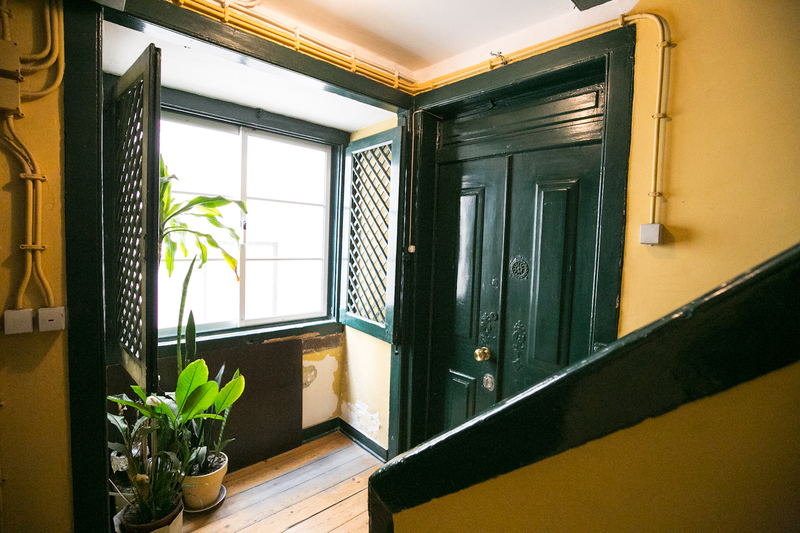 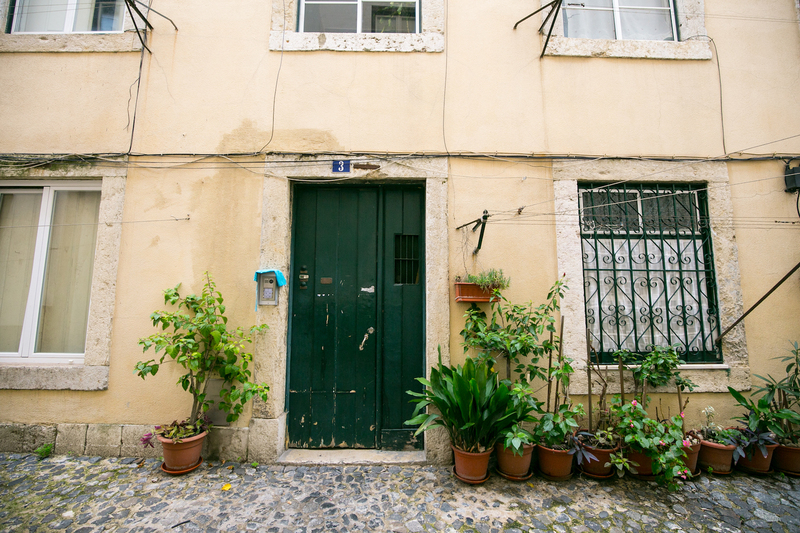 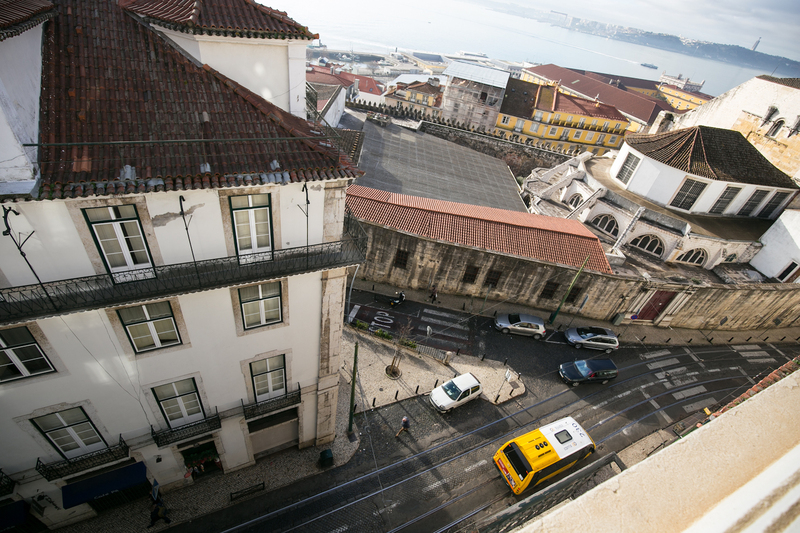 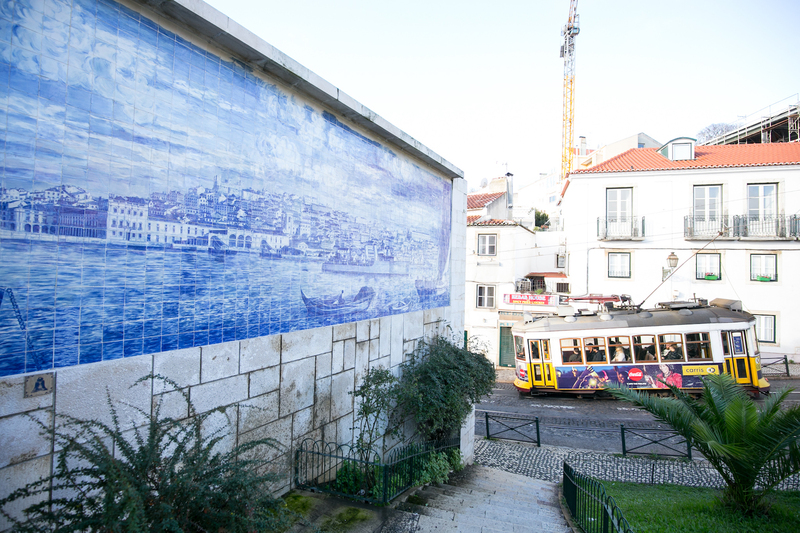 You’re in the heart of Lisbon’s most typical neighborhood. 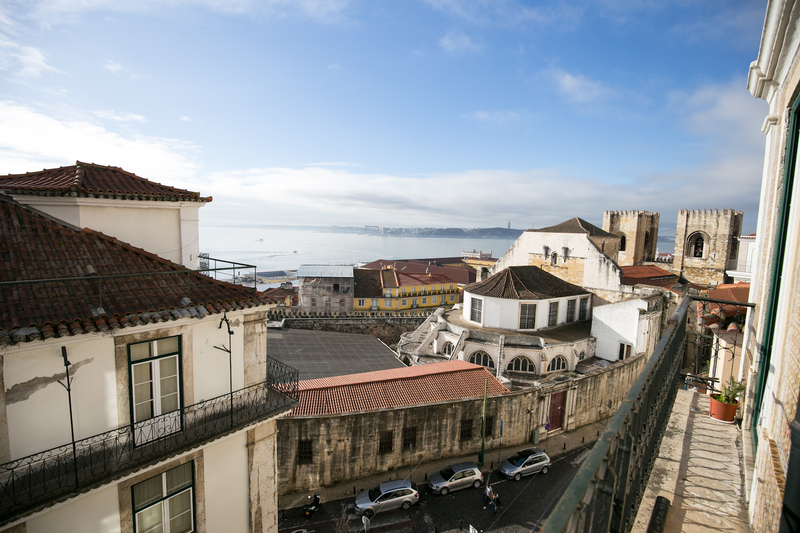 In Alfama you’ll get lost in the old streets full of histories to discover! 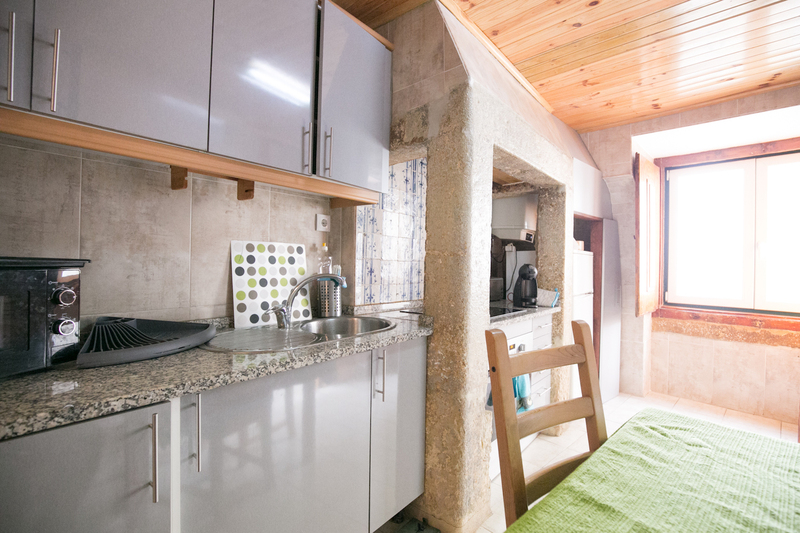 Located near the Sé cathedral, which does not relieve your visit, you have a lot to visit near you. 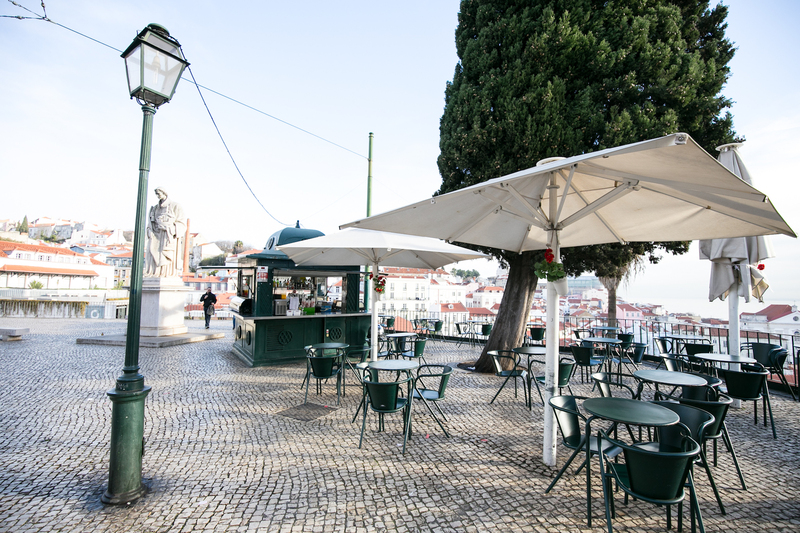 Just 15 minutes walk to the Baixa / Chiado that puts at your disposal a huge range of shops, restaurants, bars and everything you need.